It will be an omission if we don’t consider Mui Ne as one of the most stunning beaches in Viet Nam. Mui Ne is located in Phan Thiet – the capital of Binh Thuan Province. 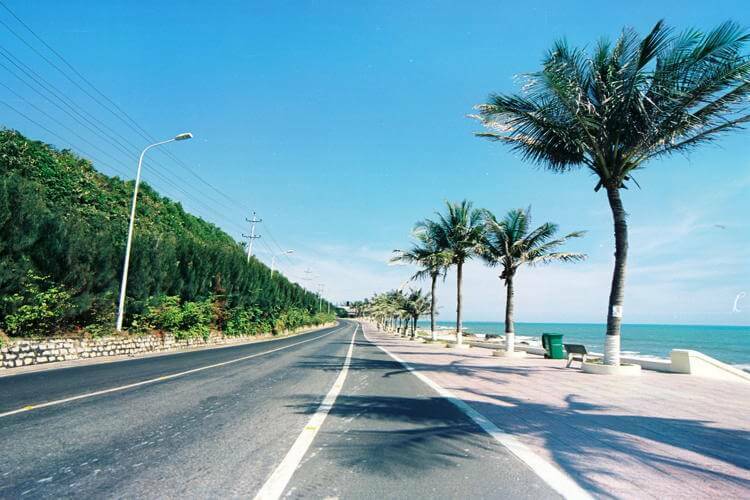 It is a beautiful beach with many high-ranked coastal resorts, which can easily satisfy any traveler. Mui Ne attracts not only international but also domestic traveler with its gorgeous beach and many interesting activities. Besides that, Mui Ne is also famous for kite and wind surfing. Mui Ne is relatively different to the other places in Vietnam. The weather in Mui Ne is dry all year since Binh Thuan province – where Mui Ne resides – is the driest region in South East Asia; and even in the rainy season, there seems to be very little rain in comparison to nearby places, like Nha Trang, Hoi An. Thanks to its unique climate, any day during the year would be great time to visit Mui Ne. However, the local people suggest that the great time for visiting Mui Ne would be the months between August and April of the next year. However, if you want to go there for surfing, the days between August and November are perfect for this sport since Mui Ne tends to have big waves at that time. If you want to enjoy the most beautiful beach, you should visit Mui Ne from December to April. In these months, the beach of Mui Ne is just amazing with yellow sand, blue water and clear sky. 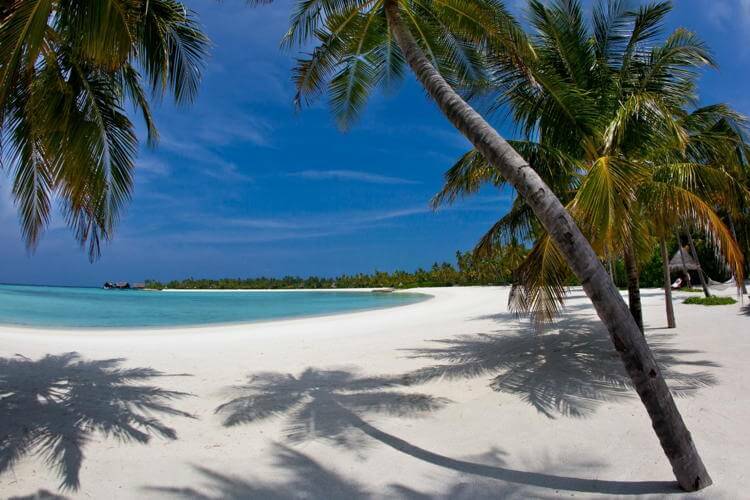 Tourists will have a great time lying on the beach under the palm trees; that will definitely be a memorable experience. Apart from the dry season, the rainy season in Mui Ne is also great time for visiting. The rain won’t be a trouble for tourists as Mui Ne has a very low rainfall, thank to its unique climate. In general, tourists don’t have to worry about the weather of Mui Ne and can really go there any day during the year. Besides the weather, quality of the tours is also crucial to have a good vacation. That is why tourists should take a look at the tours listed in mui ne beach tours, which is recommended by many travelers.